The days of rushing around to pick up and drop off your kids to their sports activities are over!!! 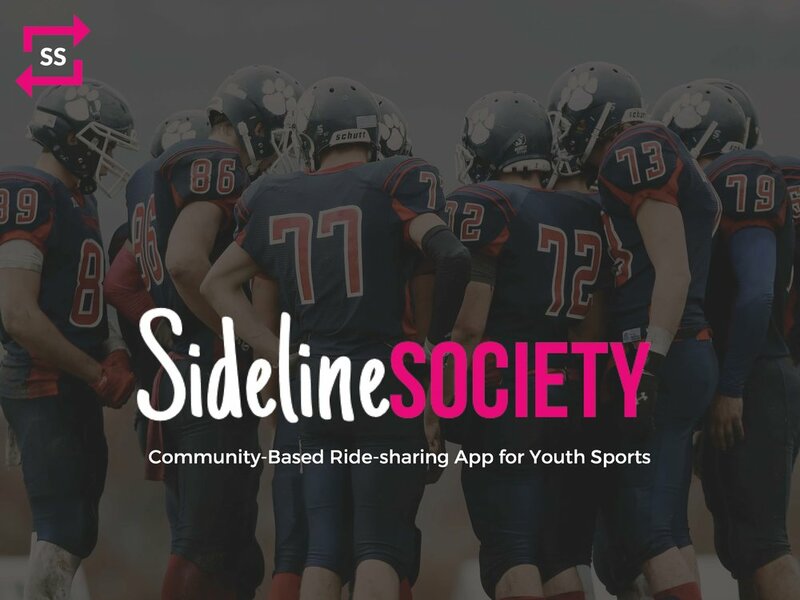 Sideline SOS is The World’s First Community-Based Ride-Sharing App for Youth Sports. No more stressing about how to get your athlete to practices, games, and events. No more panicking over last minute schedule changes. No more entrusting your kids to random strangers. 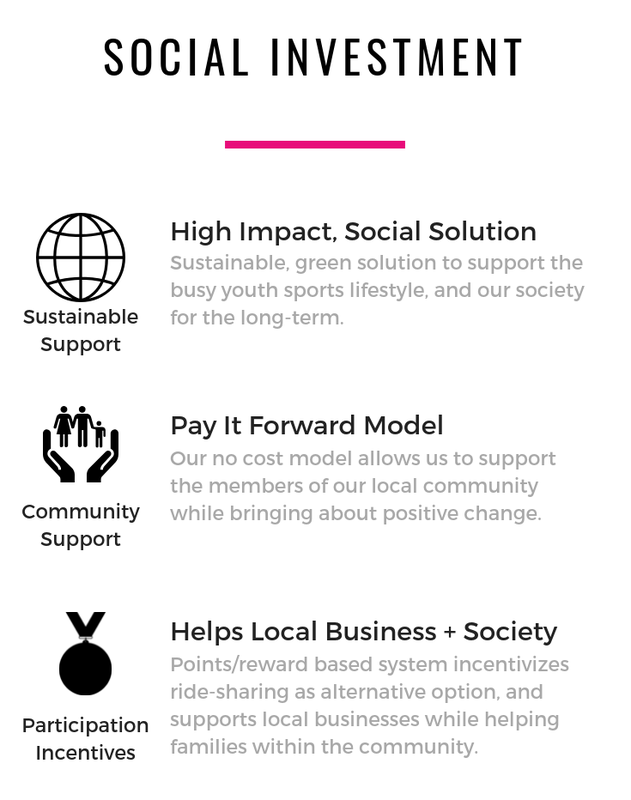 Our Kickstarter has ended, but you can still support our goal by donating!